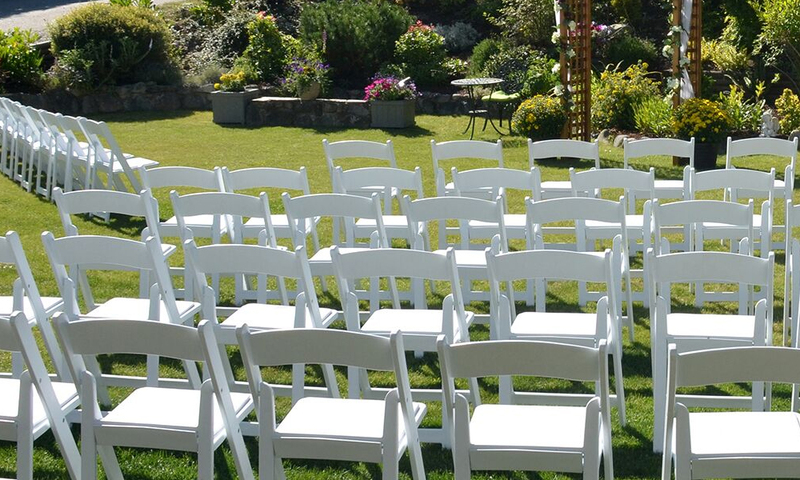 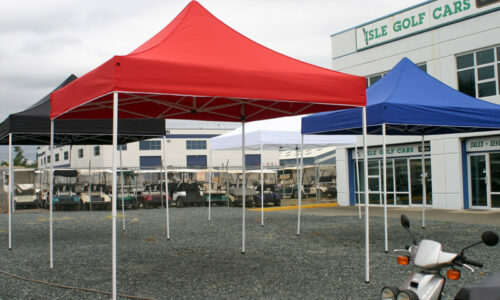 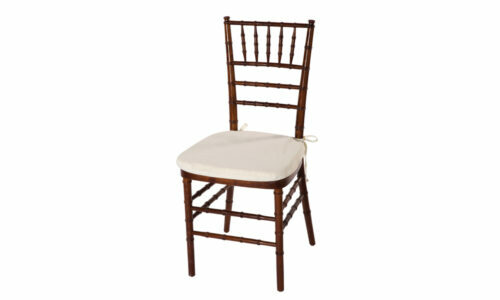 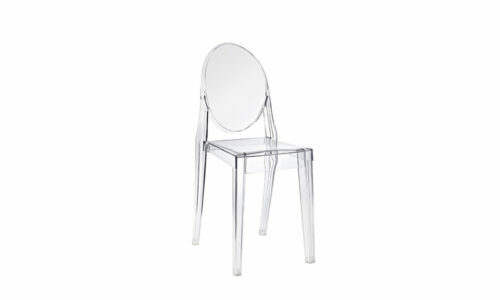 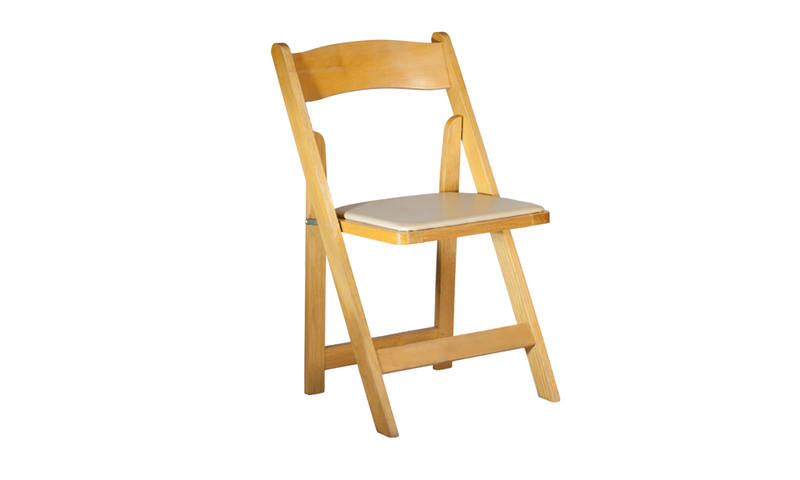 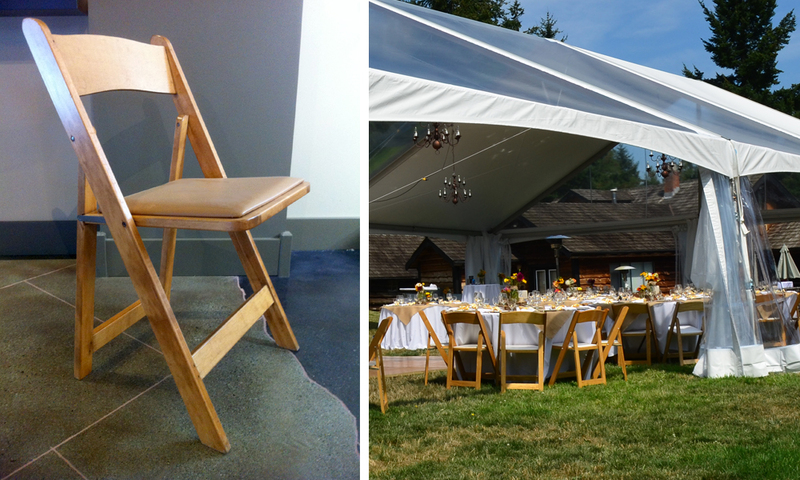 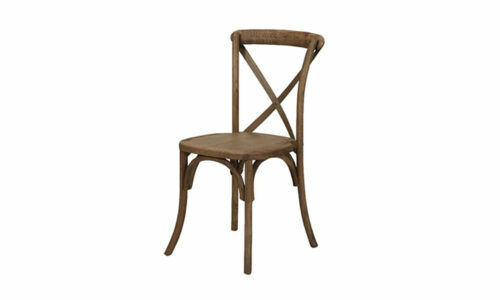 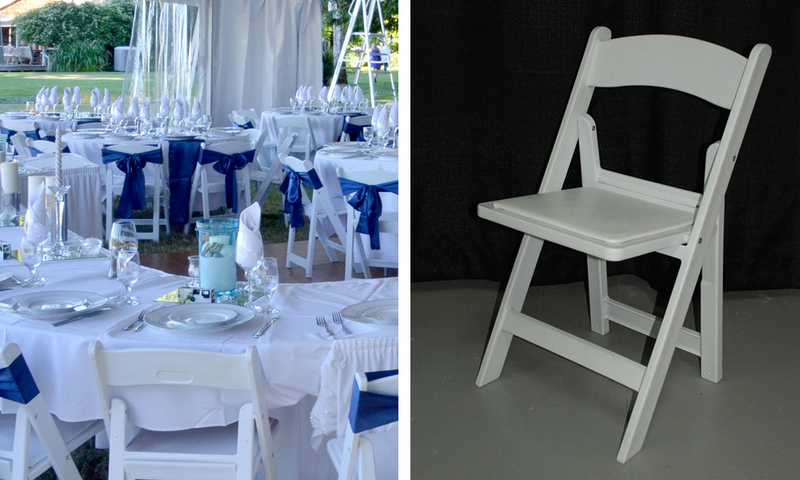 Folding chairs are versatile, practical and an affordable choice for large gatherings. 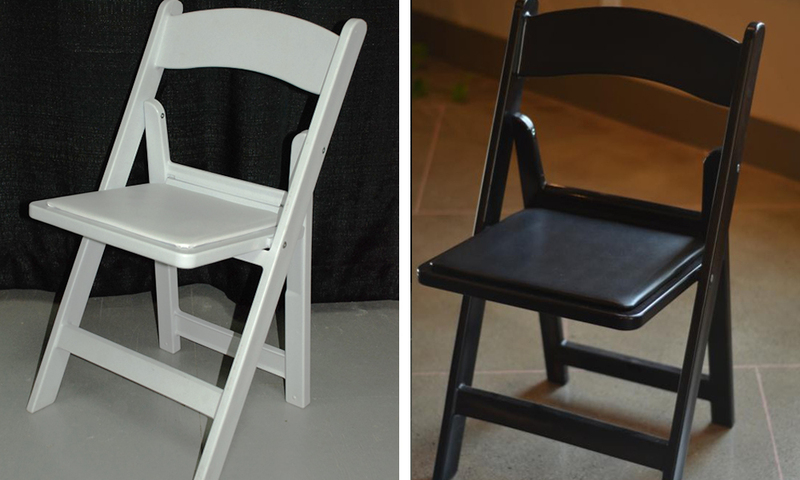 Ours come in black, white and natural tan, with padded seats. 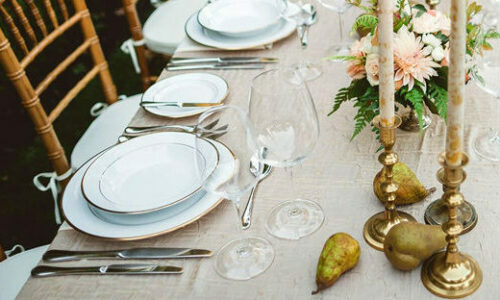 Dress them up for a more elegant look or keep it simple and streamlined.